A slow city-groove for the urban night hour. 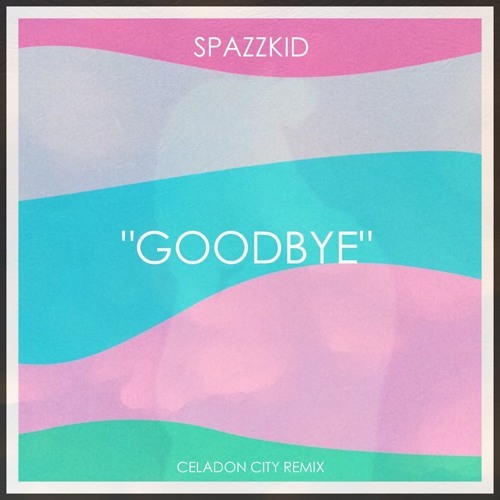 US-based artist Celadon City has dropped a remix of “Good bye” by Indie-famous Spazzkid which already has various pattern of remixes out in the internet. I personally like this one than the original. What do u think? Check out the original to compare.